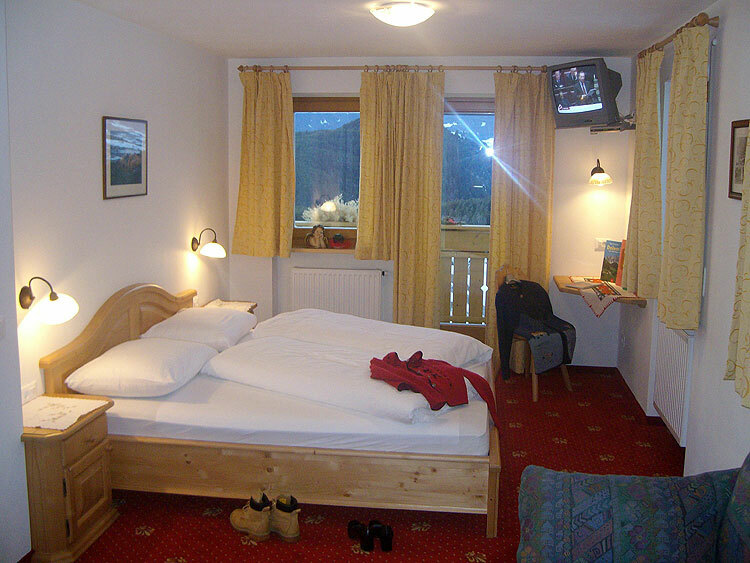 Our typical spruce wood rooms guarantee our guests relaxing and deep night sleeps. 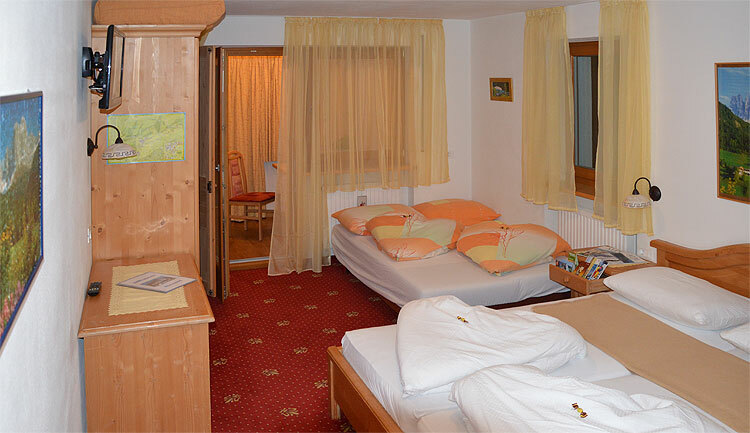 The spacious rooms of Dorfblick B&B in Castelrotto are equipped with shower/WC , hair dryer, make-up mirror, SAT-TV, radio, internet access, safe and balcony. 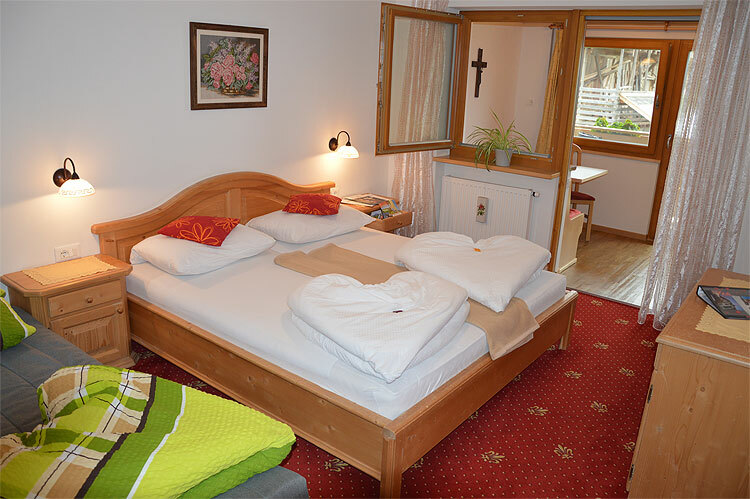 Each room provides enough space for a pull-out sofa for both our young and adult guests.